The City’s Random Breath Testing (RBT) vehicle is kitted out and ready to assist officers in their drunk driving operations. 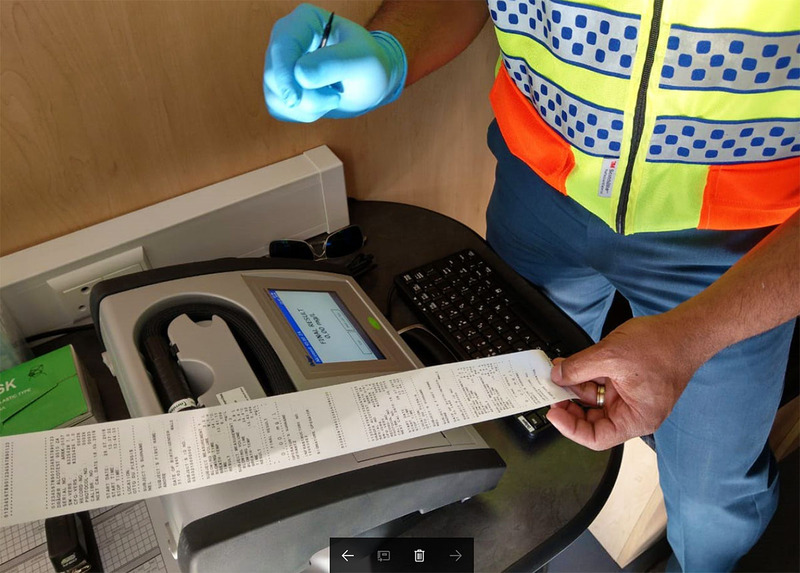 The vehicle is a midi bus that is fitted with Evidentiary Breath Analyzer Equipment (EBAE) which eliminates the need for the drawing of blood samples or trips to the Western Cape Shadow Centre in Athlone to verify a suspect’s blood alcohol levels. ‘This has been some time in the making, and I am thrilled that it is finally a reality. 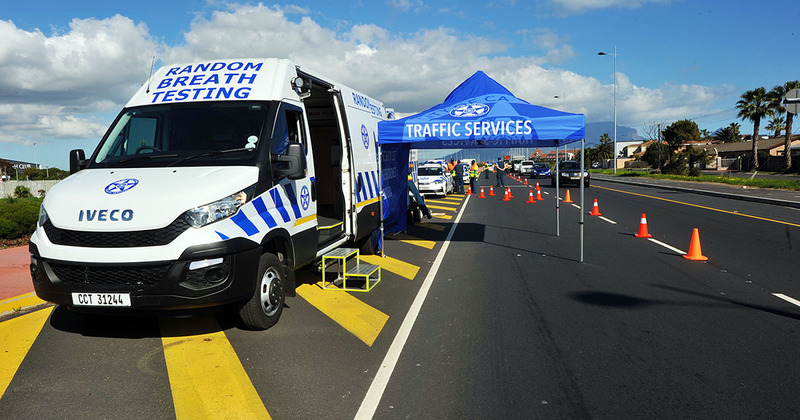 The RBT vehicle is effectively a mobile testing centre using specialised equipment that provides the necessary evidence for a drunk driving case. Having this vehicle on hand during roadblocks will not only help cut down on time spent processing drunk driving suspects following their arrest, but will also accelerate court proceedings,’ said the City’s Mayoral Committee Member for Safety and Security; and Social Services, Alderman JP Smith. Currently, a motorist who is stopped at a roadblock and is suspected to be under the influence of alcohol will be arrested by the officer. The suspect can be requested to give a voluntary breath sample into a handheld breath screening device to further confirm the officer’s initial suspicion. 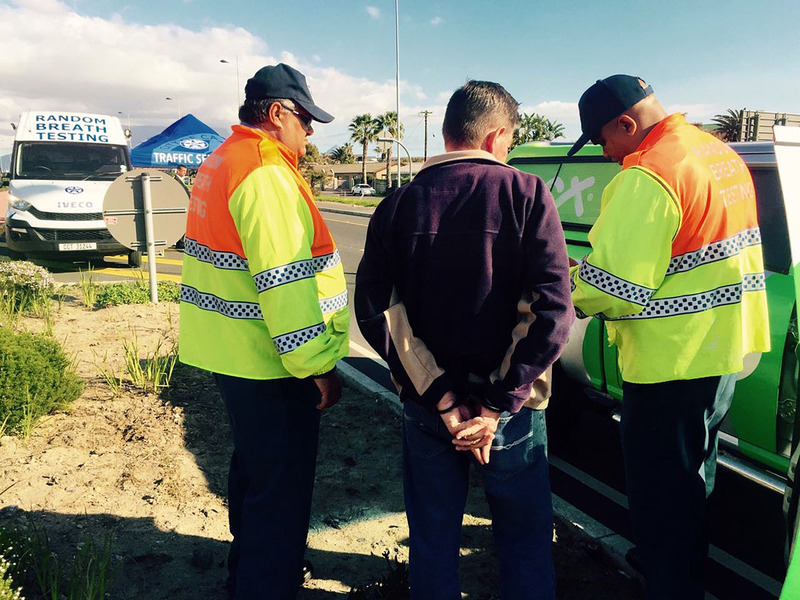 Once arrested, the suspect is taken to the nearest police station to register a case docket for drinking and driving. Thereafter, the suspect will be required to provide an evidentiary breath sample using a prescribed EBAE device which is housed at the Shadow Centre in Athlone. Alternatively, if the suspect refuses to provide a breath sample they will be taken to a facility where an evidentiary blood sample will be taken by a qualified prescribed person such as a registered nurse, district surgeon or doctor. At times, nurses are on hand at roadblock operations to take the blood samples. If not, suspects are taken to the district surgeon to have the blood drawn. 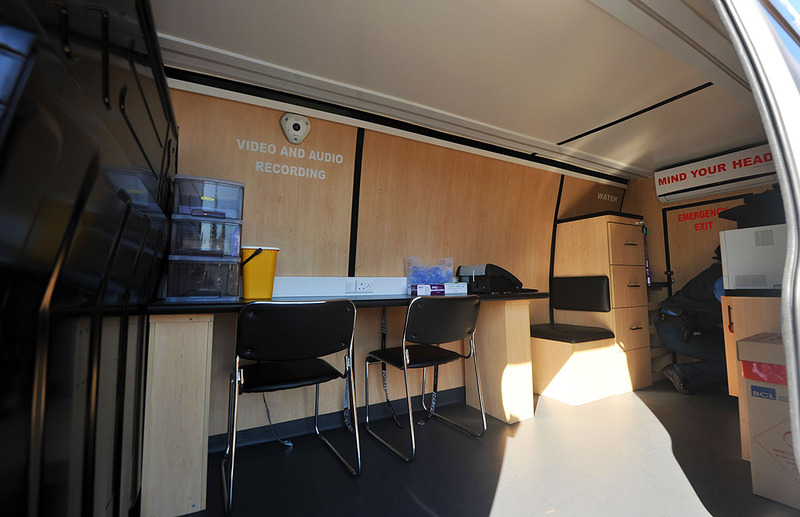 ‘The delays associated with blood samples and the impact on the effective prosecution of suspects is a longstanding issue and a great source of frustration. Very often, cases are abandoned because the blood samples take so long to process. The evidentiary breath analyzer equipment provides results on the spot, which fast-tracks completion of the docket, getting the case to court and ensuring a prosecution. To now have this equipment in a roving vehicle that can be deployed at a roadblock just makes life that much easier,’ said Alderman Smith. Blood samples will continue to be used, particularly in cases where a suspect is unable to provide a breath sample due to injury as a result of a car crash, etc. ‘There are many who drink and drive because they believe there are no real consequences. I would caution them to think carefully about their behaviour going forward, because with the improved means of expediting cases, the consequences could be coming home to roost sooner than they think,’ added Alderman Smith.